Get $30 at Betty's Quiltery for JUST $15! That's a BIG savings of 50%! Betty's Quiltery offers a great Deal! At Betty's Quiltery, LLC you’ll find quality fabrics, handmade quilts and supplies, and the personal attention that doesn’t exist in commercial fabric or quilting stores. They are proud to be a family-owned business in Rapid City, SD that offers exclusive products and an open community for all of your quilting questions and interests. 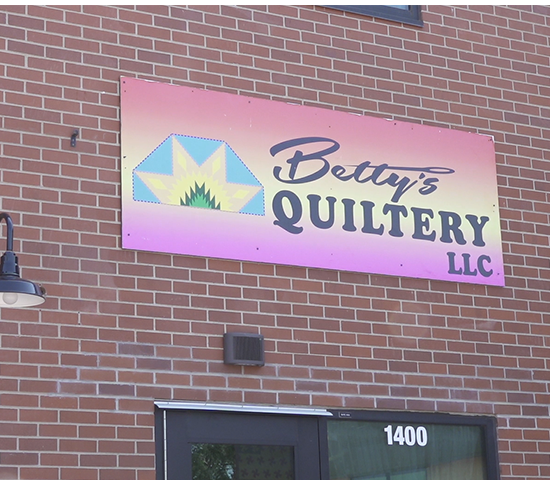 Betty's Quiltery is more than a quilting supply store; it is a hub for the quilting family in Rapid City. As a family-owned and operated business, community is a very important part of what we do. We not only want to offer you the best quilting products available, we want to guide you and be a part of the quilting experience. This dedication to our community is also why we only supply American made, local products. 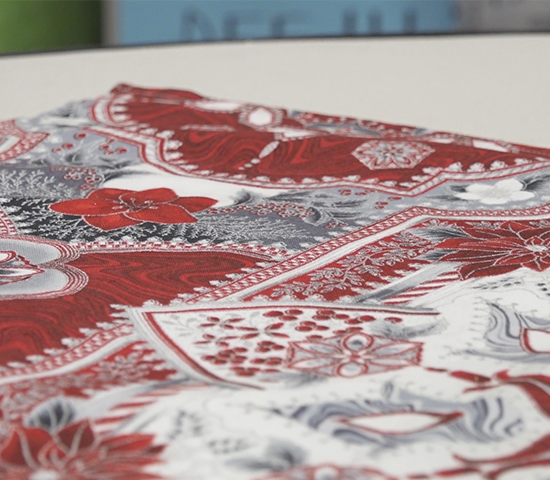 Our locally designed wool embroidery thread and handmade designs are unmatched. We offer beautiful quilt fabrics not found anywhere else, and we even provide and create quilting patterns. When you shop at Betty's Quiltery you can be sure that you are getting top-dollar, quality products. We can guarantee that anything you purchase, from quilting supplies to handmade baby gifts, will be of the highest quality and will last beyond the years of commercial products. If you are a quilter, or interested in quilting, we encourage you to stop in!